At Go Green Carpet Cleaning, we are more than just a cleaning company. Our 24/7 emergency response team is there to help those who are devastated by tragedy. No matter what time of day it is, our team is there to assist you. The most important thing you can do in the event water starts to enter your home is to have it removed as fast as possible. By doing so, you will eliminate major damage to your walls and reduce the risk of mold growth. 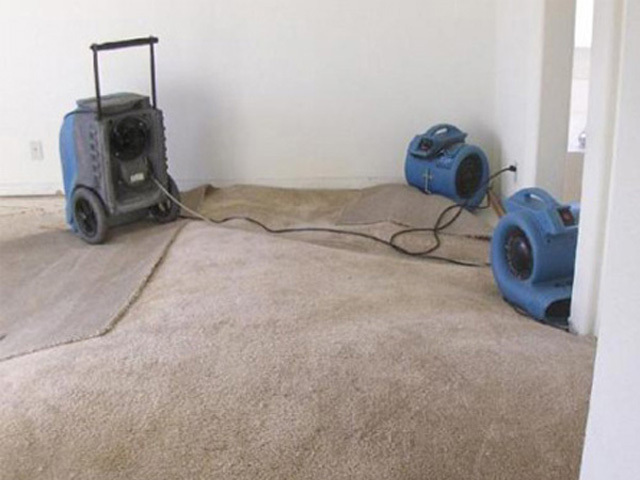 If you choose to have your carpet removed, we can help you with that as well. It's just our way of going the extra mile for our clients.